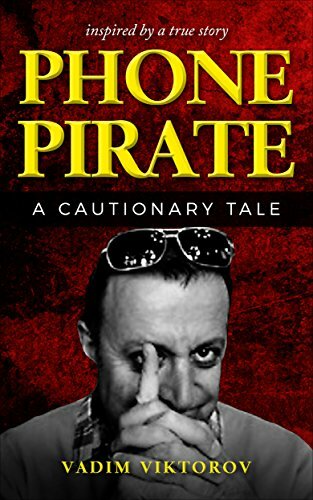 This inconceivably outrageous, semi-autobiographical novel, will curl your toes and turn you slack jawed at the audacity and ruthlessness of one man and his team of shameless phones pirates. Doctors, dentists, lawyers, captains of industry, all fell foul to their high-octane spiel. Cajoling, convincing, and bullying their clients into sending huge sums of money for worthless shares, these bandits enjoyed lifestyles of fine wine, fast women, faster cars, and whatever else they damn well wanted. John Robson was possibly the most dangerous of them all. In this eye-opening, no holds barred, roller-coaster of a ride through the seedier side of life in Barcelona, to the paradise islands of the Philippines, the author recounts loose versions of events that led to his eventual capture, conviction, and six year sentence in an American federal prison.